COVENTYA group is pleased to announce the release of our latest, multi functional FINICOAT top-coat system designed for automotive fasteners. FINICOAT 412 is a clear top-coat that delivers a friction coefficient of 0.12 while providing exceptional corrosion, heat, chemical and UV resistance. Due to its unique formulation there are no head or thread fill issues. When applied to our PERFORMA Zinc-Nickel deposits, more than 1,000 hours of NSS without corrosion and 12 cycles ACT II / Ford L467 is attainable. 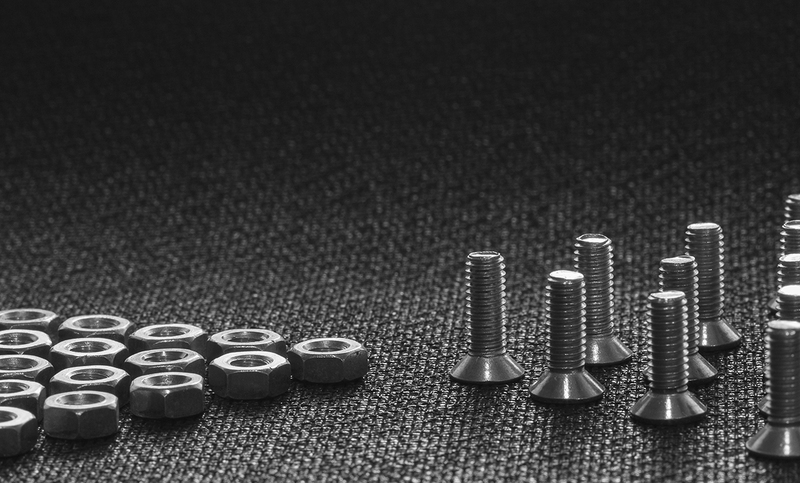 The dynamic, technical progress over the last 20 years in the automotive sector has led to an increased demand for higher quality surface treatment of fasteners. The top-coat is in direct contact with the environment and therefore the integrity of this layer plays a critical role in determining the performance of the entire system. Meeting the requirements for the multitude of new and increasingly difficult finishing needs for lightweight applications will require innovative technology. With the FINICOAT technology platform, COVENTYA is prepared for the future and equally important; positioned to help the finishing industry master these new challenges.